I am delighted to say that I have received an individual artists programme award from the Arts Council Northern Ireland. The award has been made under the General Art Award Scheme to support me to work on my second novel, Wild, set within the British suffragette movement. 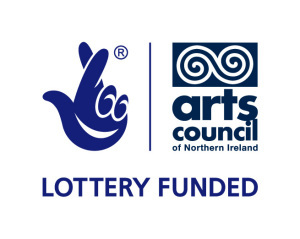 This scheme is supported by the National Lottery. This award will make a real difference to me and I am so glad to have got it.